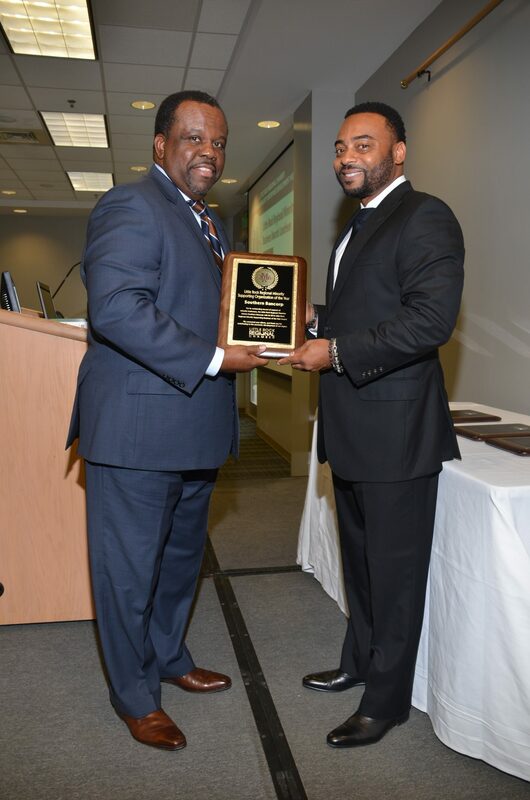 Southern Bancorp CEO, Darrin Williams, was recently presented the Supporting Organization of the Year award on behalf of Southern Bancorp for the community development bank’s efforts to support minority business growth. Minority Enterprise Development (MED) Week was designated by President Ronald Reagan in 1983 to celebrate and recognize the outstanding achievements of minority entrepreneurs, as well as individuals and organizations that have demonstrated leadership and commitment in advancing global minority business enterprise. 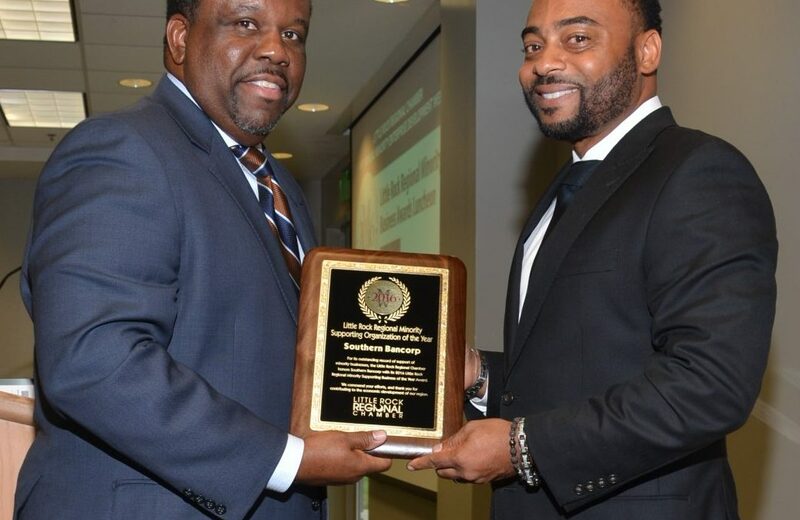 To learn more about MED Week and the U.S. Department of Commerce’s Minority Business Development Agency (MBDA) which supports minority businesses across the country, visit www.mbda.gov.